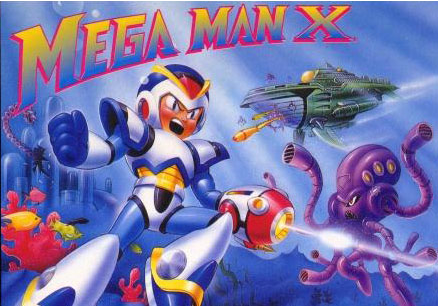 "Hopefully, Mega Man X2 isn't too far away!" Yep I hope we'll get it too. Would be a reason to buy 800 Wii-Points for the first time ever for me. I wonder if they're going to bring the xtreme games on eshop.